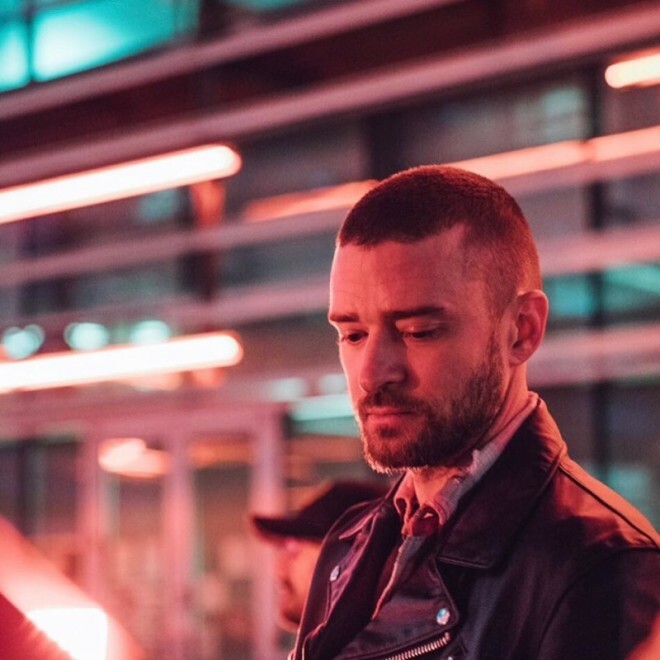 Ever since that album trailer, fans have been waiting to see when Justin Timberlake would embrace his folksy Man of the Woods persona. It didn’t happen on the album’s first two singles, “Filthy” and “Supplies.” Number three, however, sounds a little like the outdoorsman JT teased at weeks ago. “Say Something” forgoes the pop sheen of its predecessors, instead going for an earthy soulful sound that pairs nicely with a Chris Stapleton feature. The track comes with a new video worth checking out. Directed for La Blogotheque by Arturo Perez Jr., the piece puts a good spin on the one-take concept. Watch below.